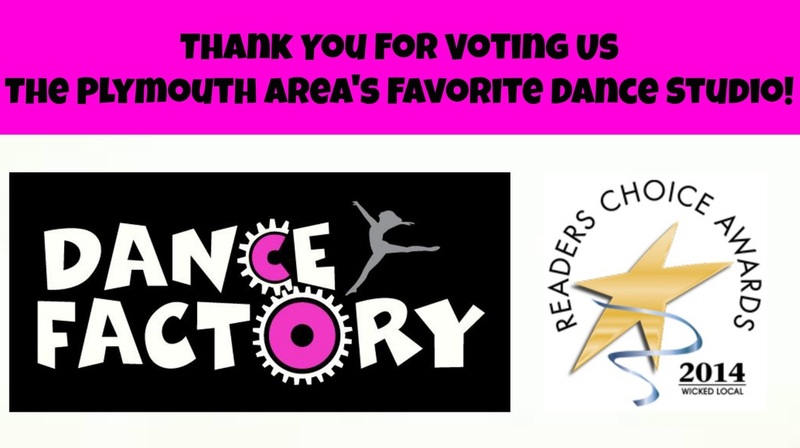 I am proud to share that our studio, The Dance Factory, was chosen for the 2018 Best of Plymouth Awards in the category of Dancing School! The Best of Plymouth Award was created to acknowledge the best businesses in our community. ​A big CONGRATULATIONS to our amazing staff, talented students, and wonderful families! 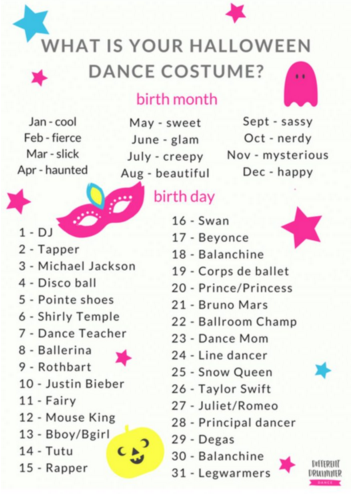 Wear your Halloween Costume to dance or participate in one of these fun dress up contests!!! 1. 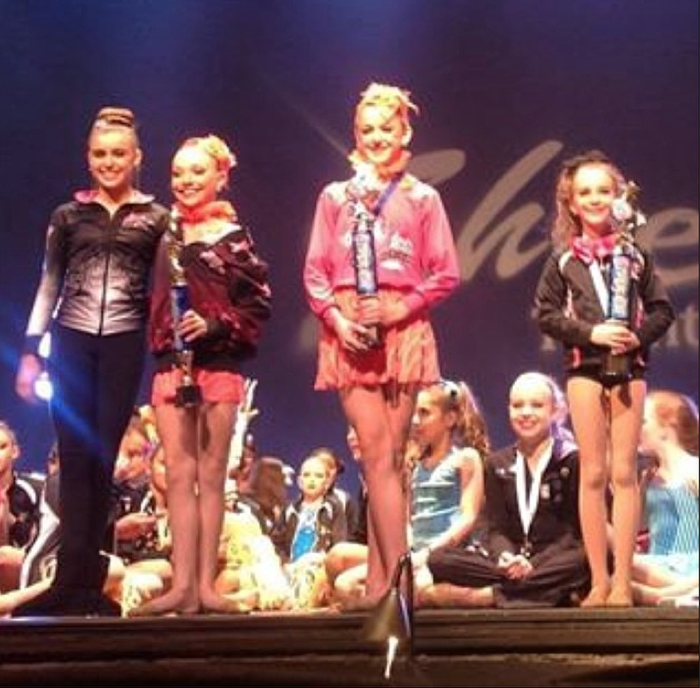 Recreate your own TDF recital costume into a Halloween costume. 2. Decorations & embellishments can be pinned, tied, or draped on dance wear. 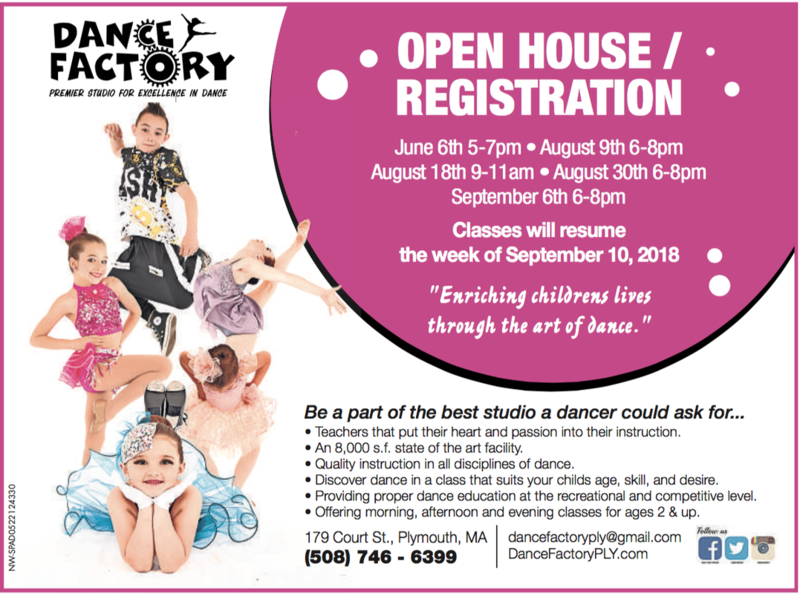 Email us at DanceFactoryPLY@gmail.com for more information. 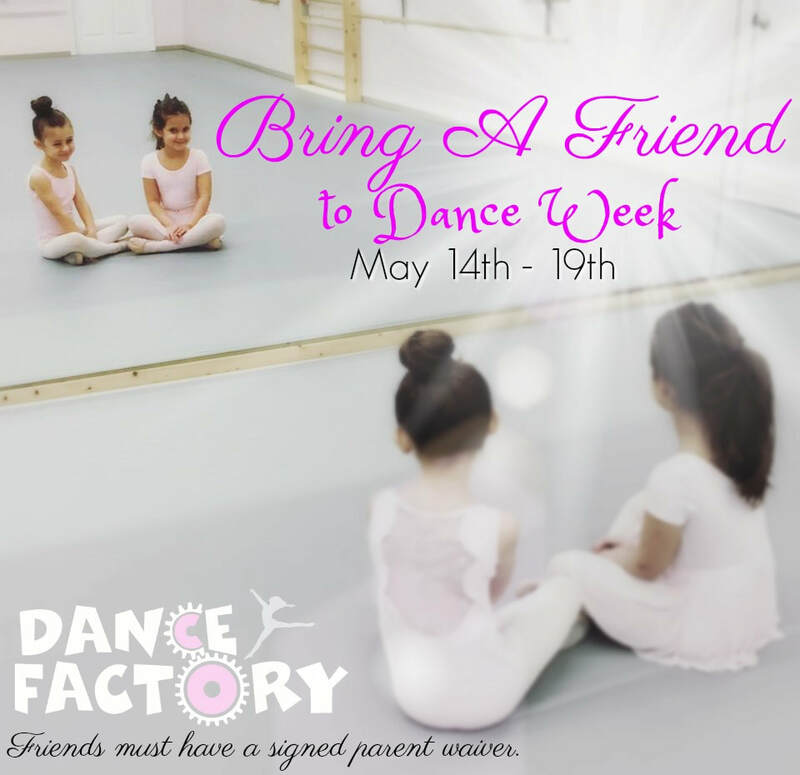 The Dance Factory is inviting all students to bring a friend to dance class! 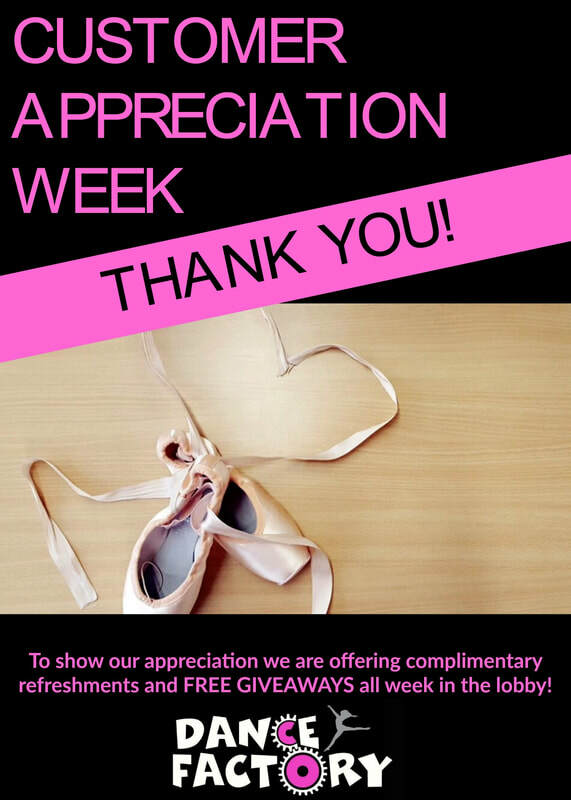 Friends of all ages are welcome to attend and enjoy a class complimentary. 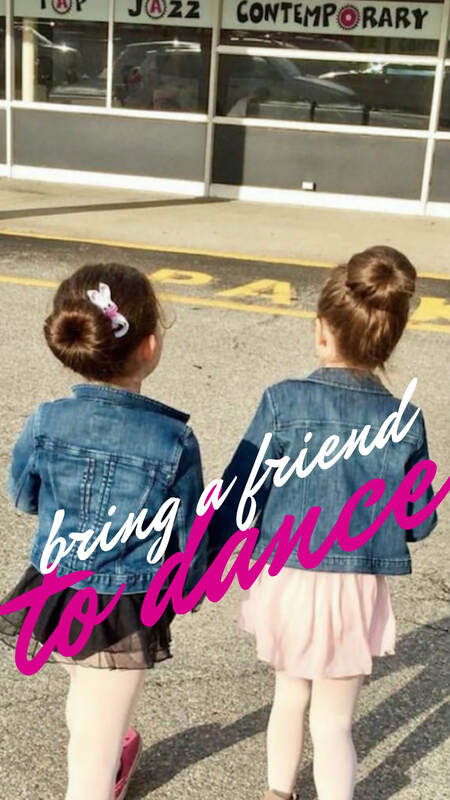 We look forward to seeing you September 25th - 30th If your friend register that week you will receive a $25 credit on your dancers account! 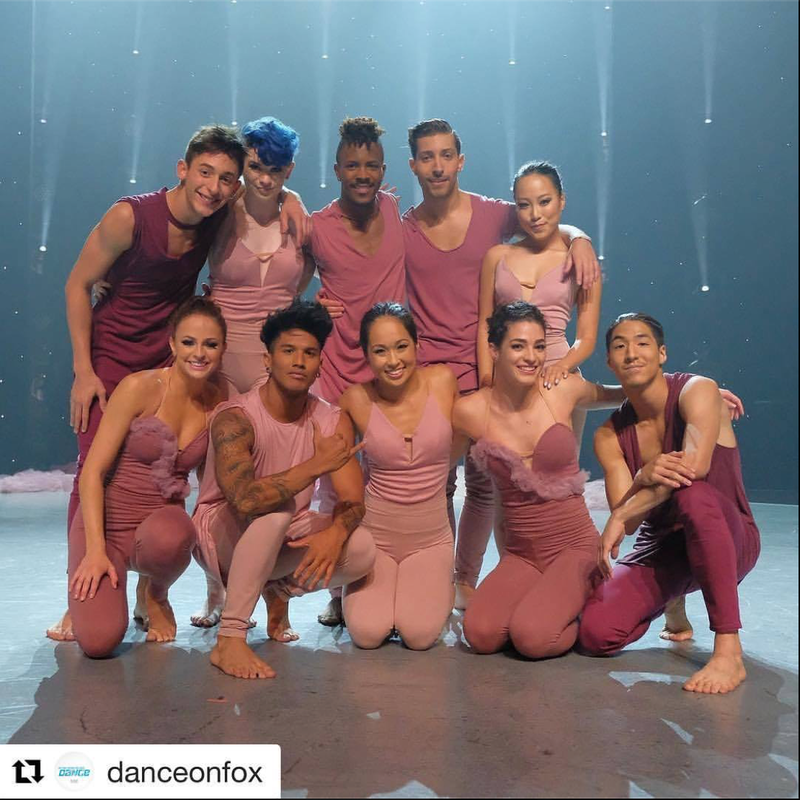 We are now accepting registration for our 13th dance season.